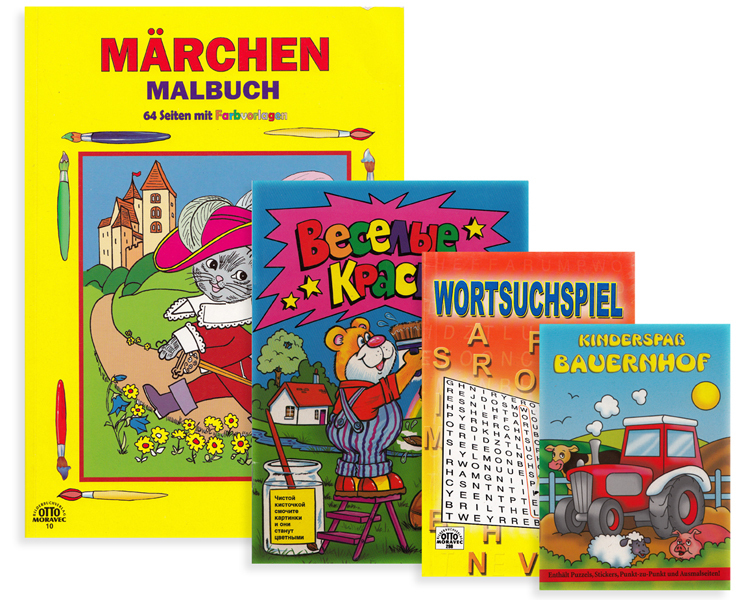 Specialists in children's colouring and activity books as well as puzzle books for grown-ups! 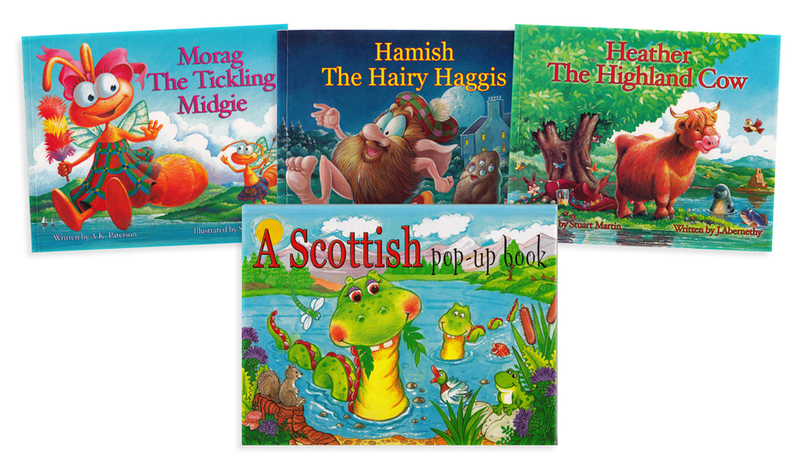 We have worked with several publishers to create their own editions of story books or activity books. We can offer a full service, ranging from storyline, editing, artwork and competitive production prices for large print-runs. We are also experienced in producing cover mounts and promotional or giveaway books for magazine publications, using either material supplied or adapting our own artwork. 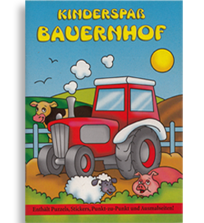 We have adapted our own titles into many different languages by the simple process of re-printing with a foreign title, information details and logo. 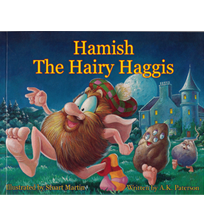 We have for many years printed and supplied ‘Lomond Books LTD’ with their own titles of books, including best seller ‘Hamish The Hairy Haggis’. This is a fine example of what WF Graham can provide for own title printing. We also regularly do print runs for cover mounts for Children’s magazines.